A Russian ship has been barred entry into Estonian territorial waters, as it has been used in the training of sea cadets, some of whom were on board, from a high school in Crimea, a territory annexed by the Russian Federation from Ukraine in 2014. 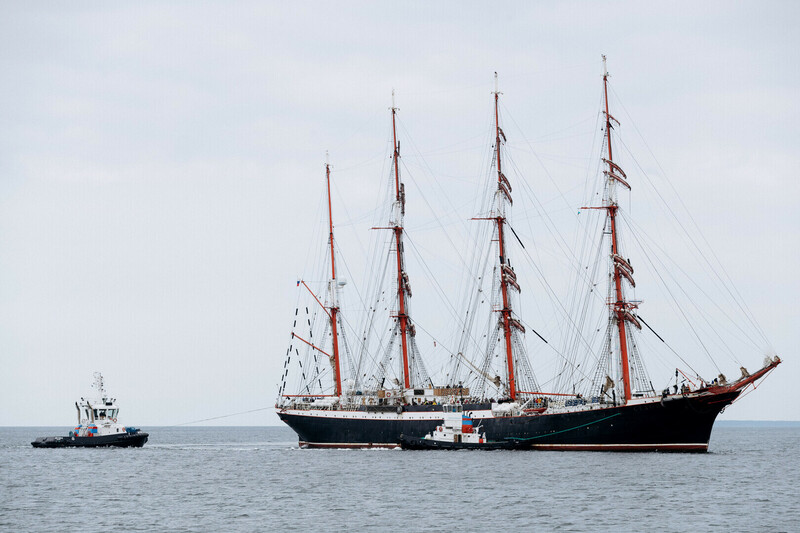 The ship, the STS Sedov, a four-masted, German-built steel-hulled barque is nearly 100 years old and is used both in training and in international events such as the Tall Ships Race. She has visited Tallinn in the past. ''The ship was not permitted to enter Estonian territorial waters because, according to information we have, its crew included cadets from the Kerch State Maritime Technological School,'' said a foreign ministery spokesperson. The timing of the embargo is somewhat delicate. 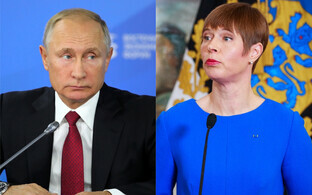 President Kersti Kaljulaid is due at the time of writing to meet with President Vladimir Putin, while in Moscow on 18 April for the opening of the refurbished Estonian embassy. 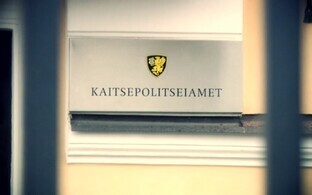 The embassy's Russian counterpart in Tallinn has deemed the action an unfriendly step. 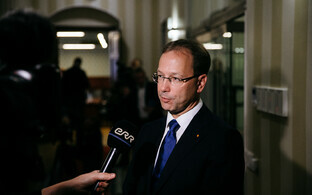 Sven Sakkov, director of the International Centre for Defence Studies, noted that the Russian embassy's statement could be taken as an indication that it thinks that president Kaljulaid's upcoming meeting somehow changes, or should change, Estonia's relationship with, and foreign policy towards, Russia. Speaking on ETV daytime magazine show Riingvaade on Thursday, Mr Sakkov said that, in comparison with the 2014 kidnapping of Internal Security Service (ISS) officer Eston Kohver, Estonia's actions regarding the Sedov have been relatively anodyne. ''It's more of a demarcation of limits, but Russia is constantly trying to overcome or blur the lines around discussions of our non-recognition policy,'' Mr Sakkov said. 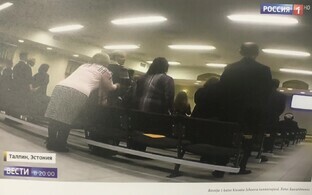 Mr Kohver was detained in the Russian Federation for a year, from September 2014-2015, after being seized on the Estonian side of the border with Russia, close to the crossing at Luhamaa in the far southeast of Estonia. He was released in a prisoner exchange. 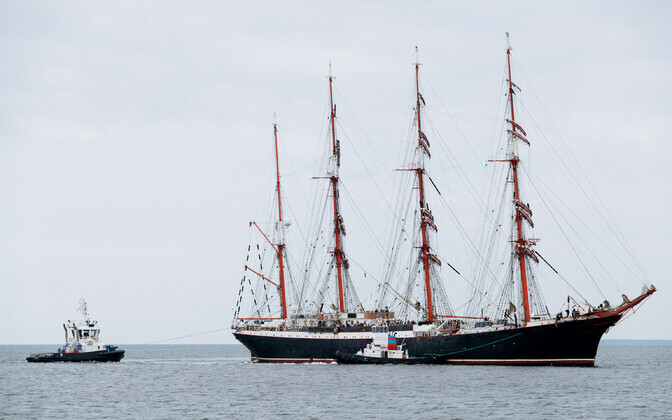 The STS Sedov was laid down in Kiel, Germany, as the Magdalene Vinnen II, in 1920. She was handed over to the Soviet Union at the end of World War Two by the British, as war reparations. Kerch is a city on the eastern tip of the Kerch peninsula, and thus the Crimea. In November 2018, the Russian coastguard fired upon Ukrainian naval vessels passing through the strait into the Sea of Azov towards their home port of Mariupol, taking three ships into captivity. Two US military vessels have since passed through the strait without incident; Russia built a road bridge across the strait which opened in May 2018 and is set to soon carry a rail link.